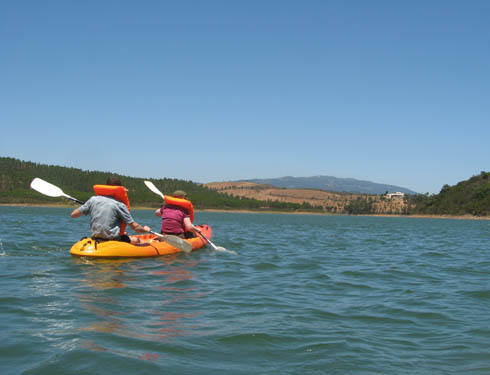 The mild Algarve climate is ideal for outdoor activities almost all year round and as it is not a region predominated by industrial pollutants, the rivers, streams and dams thrive with wild life. 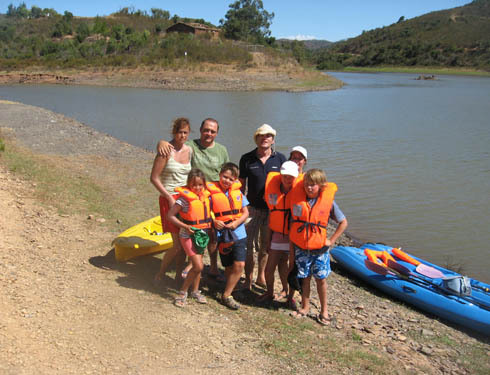 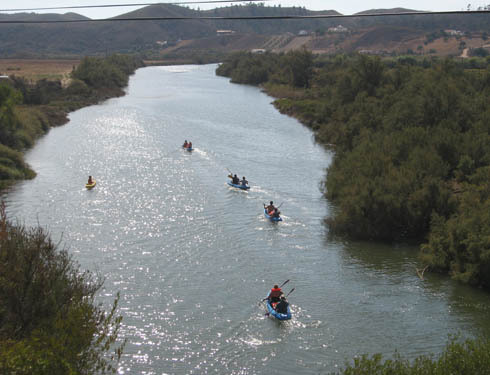 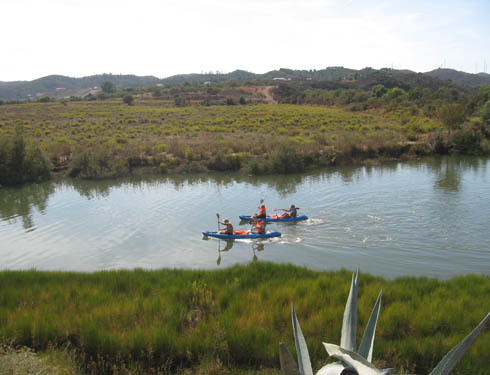 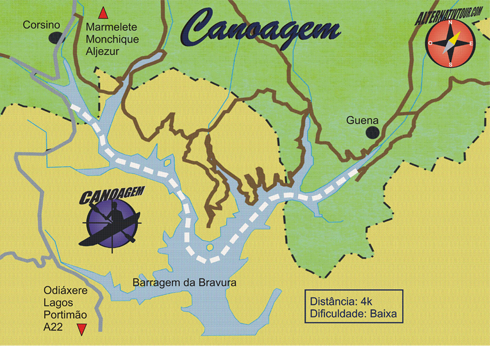 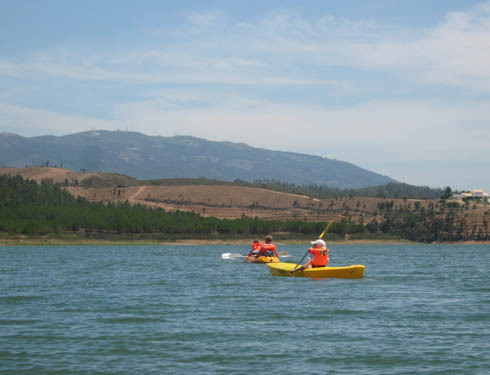 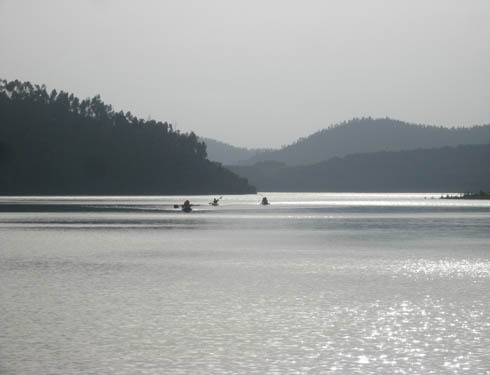 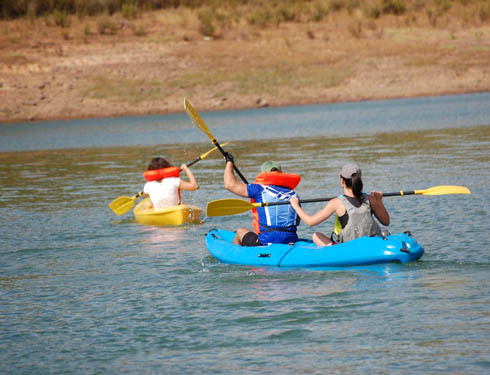 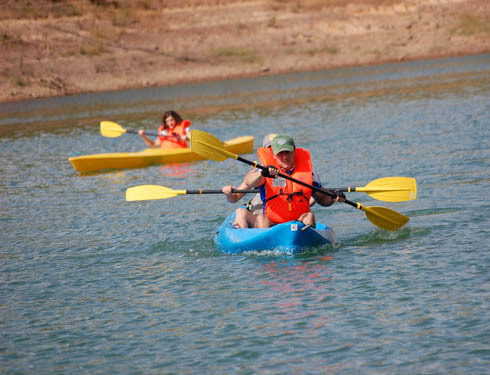 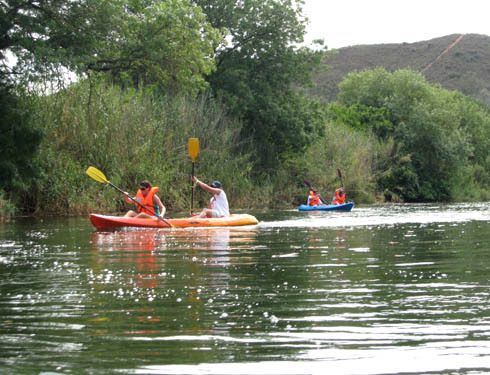 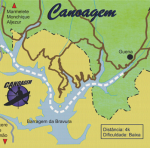 Ideal conditions for canoeing can be found on the border of the Monchique county. 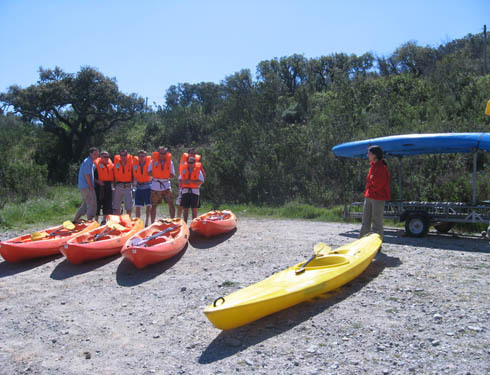 The AlternativTour instructors and guides check on the different torrents on a regular basis in order to offer this activity in safe conditions.